It is a simple fact…. Halloween just wouldn’t be Halloween without Pumpkins. 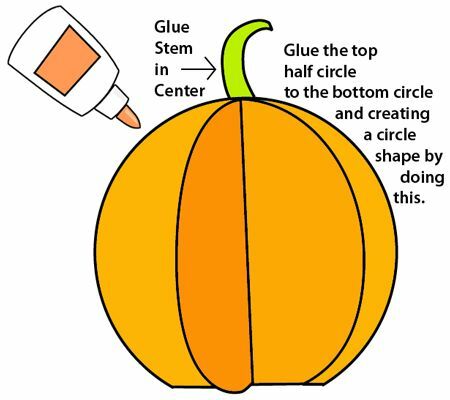 In this post I will show you a creative and easy way to make three dimensional paper pumpkins perfect for Halloween. Why not make a few and let you kids help decorate the house for Halloween. They will love it!! 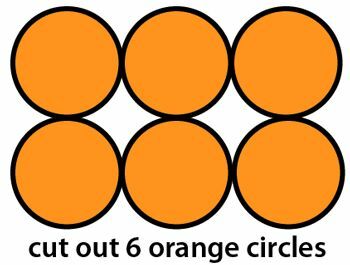 Cut out 6 orange circles. Glue all 6 half circles together so they are stacked. 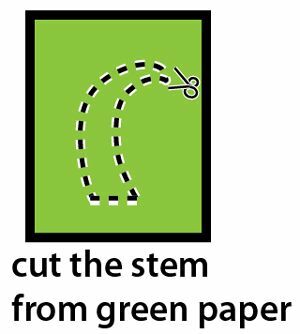 Cut the stem from green paper. Glue the stem in center. Glue the top half circle to the bottom circle. 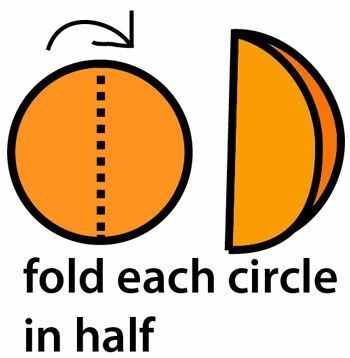 This should create a circle shape by doing this. 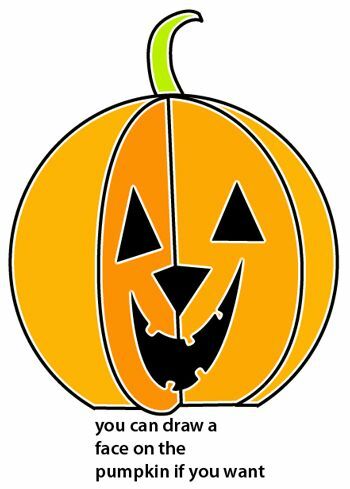 You can draw a face on the pumpkin if you want. 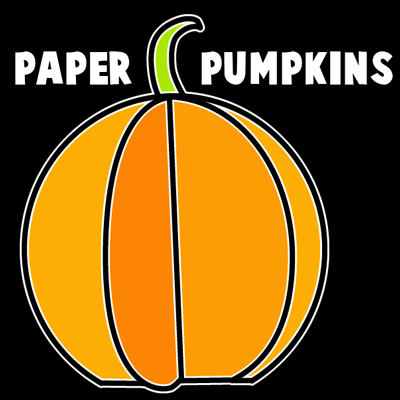 And, walla…… you have just made an awesome paper pumpkin perfect for this Halloween season. 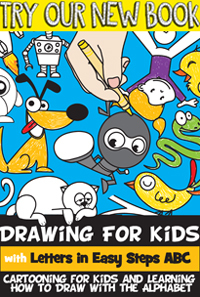 And, it was fun to make too…. wasn’t it?! Have fun decorating your house for Halloween.